Precision-engineered fit. 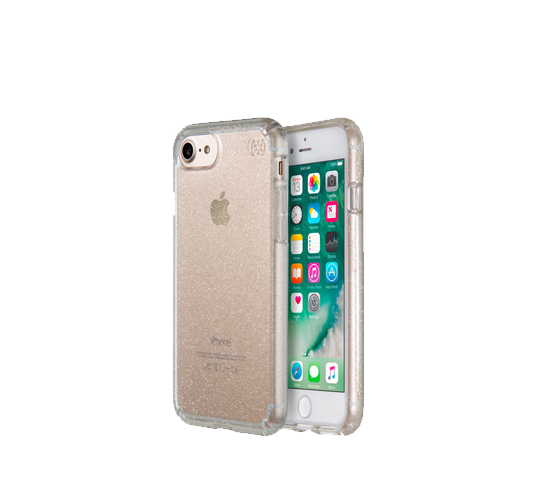 Presidio is precision-engineered to fit your iPhone 7 perfectly. Precision-engineered fit. 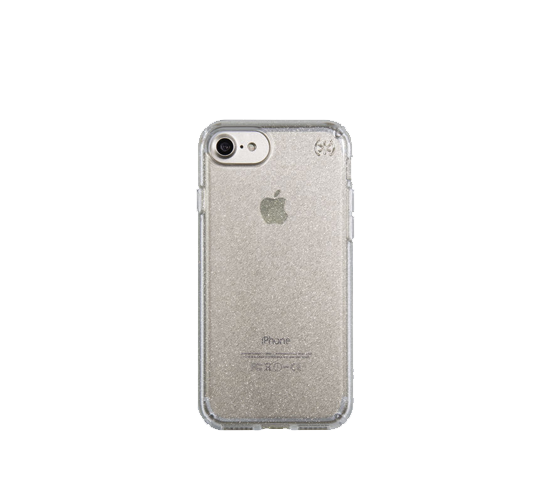 Presidio CLEAR + GLITTER is precision-engineered to fit your iPhone 7 perfectly.